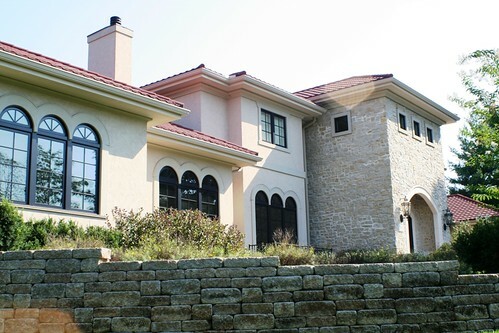 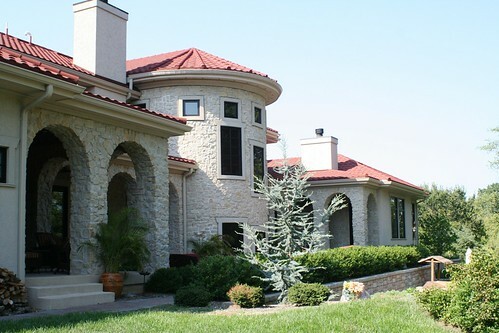 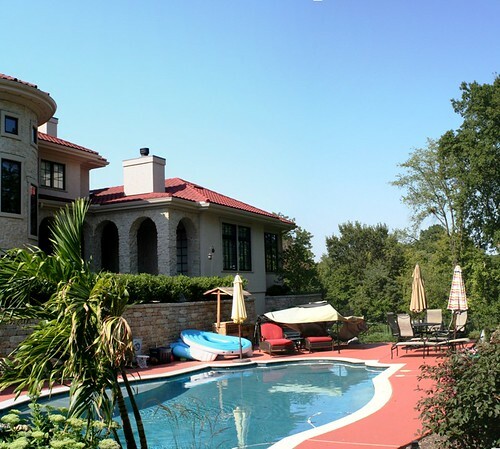 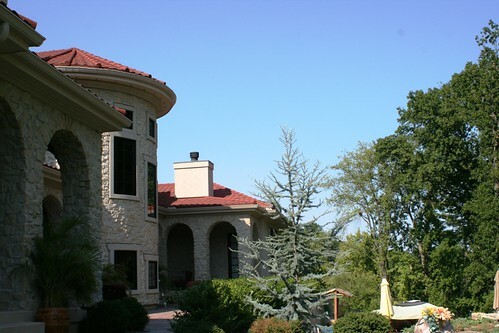 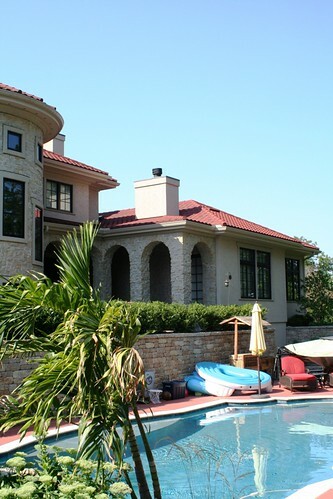 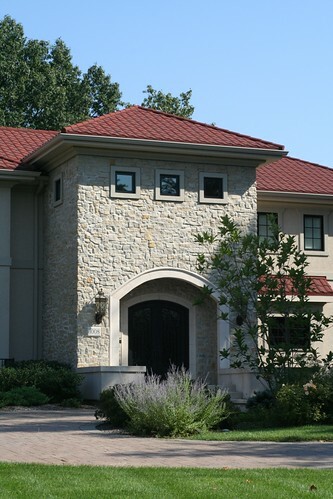 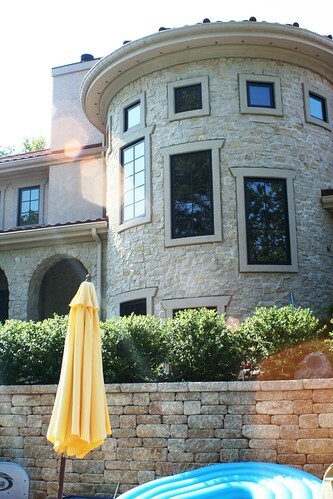 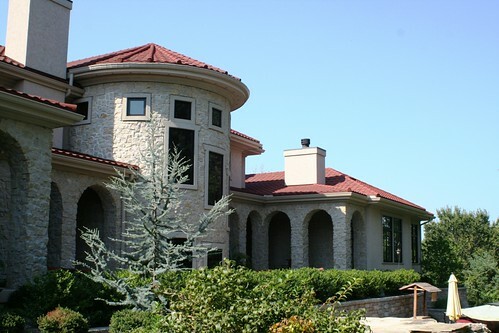 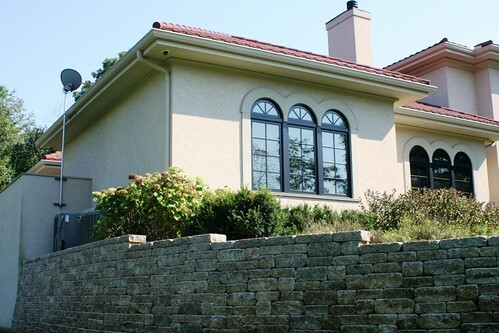 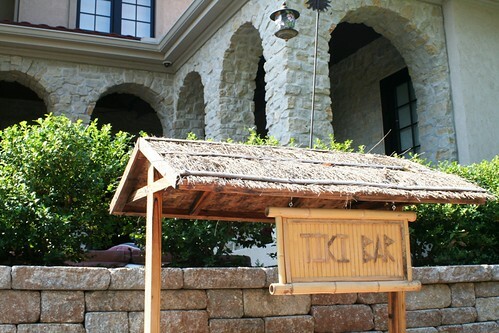 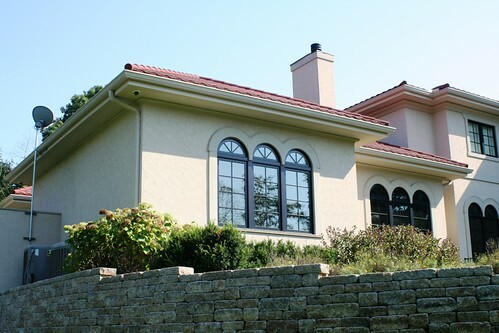 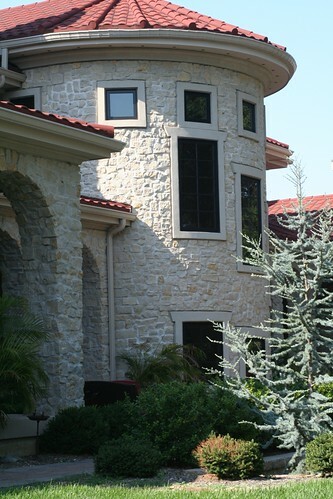 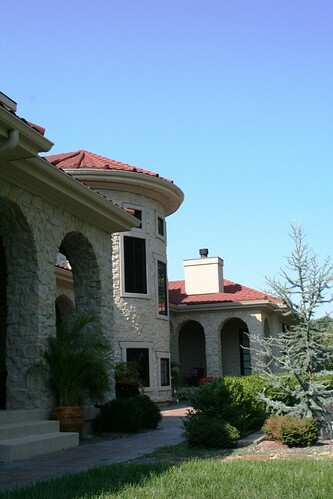 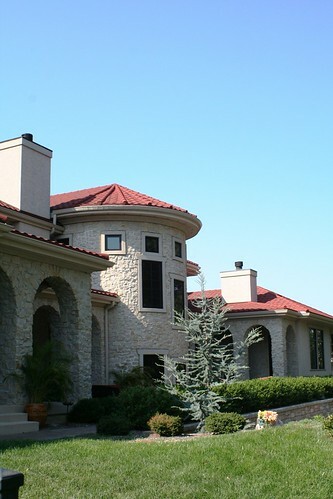 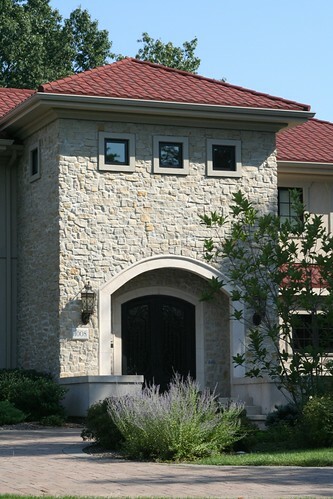 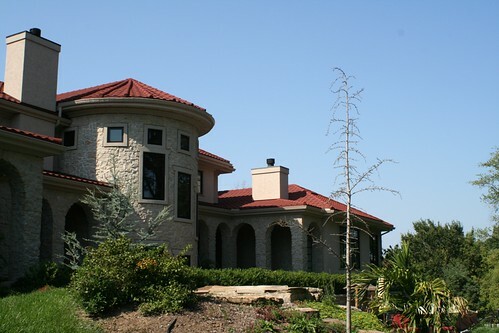 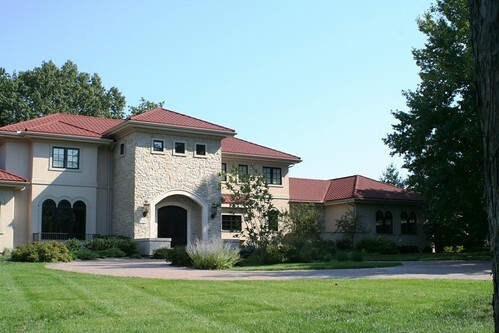 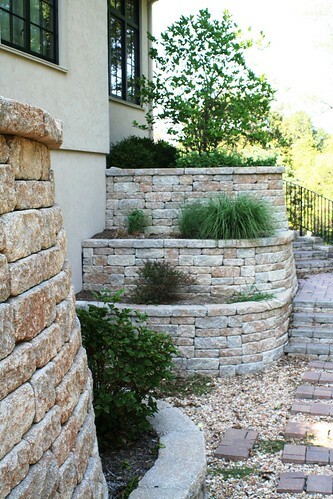 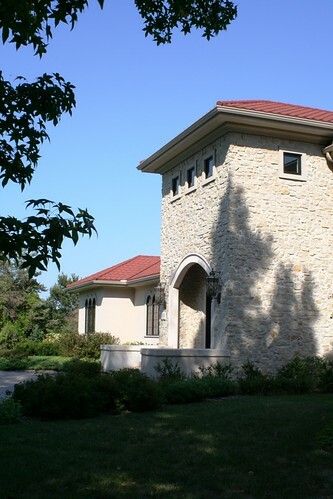 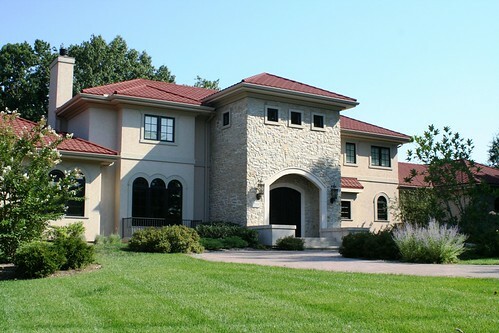 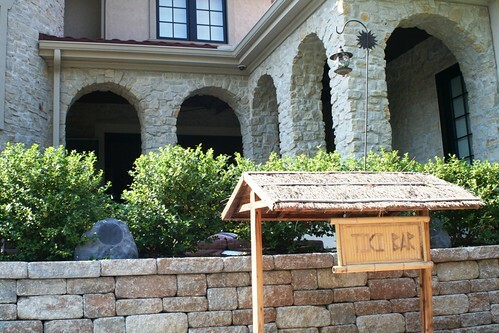 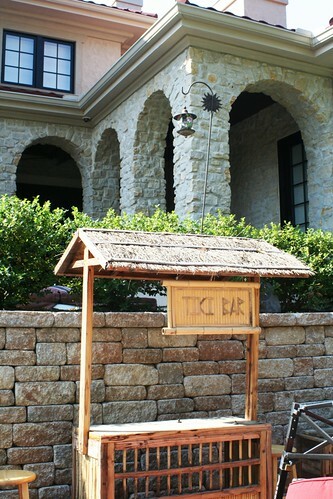 The owners wanted a Mediterranean Style house that would be large enough for their family and for entertaining. 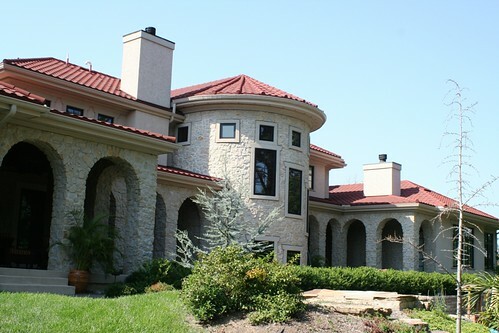 The home is over 7000 s.f. 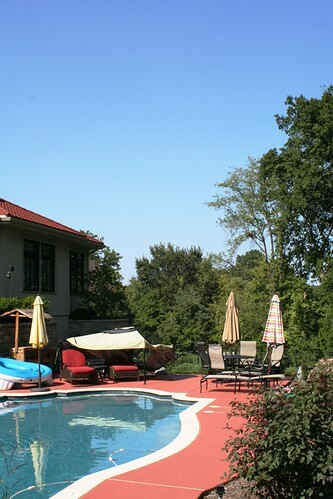 with a 3 car garage and full basement.